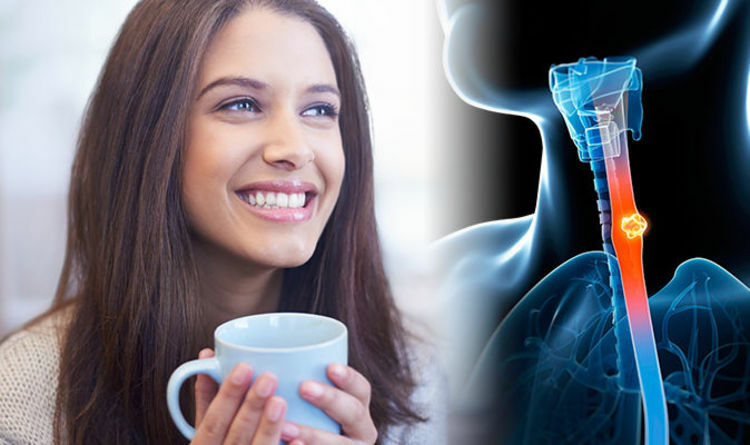 People who drink at least one cup of “burning hot” tea and an alcoholic beverage a day are five times more likely to develop oesophageal cancer than people who drink tea at any temperature less than once a week, the study found. And those who smoke and enjoy hot tea are also at increased risk. Drinking boiling hot tea every day and smoking puts people at roughly twice the risk of oesophageal cancer than smokers who consume tea less than weekly. The study, which examined data on 456,155 Chinese adults aged between 30 and 79, was published in the Annals of Internal Medicine. Lv June, of Peking University Health Science enter in China, who co-authored the study, told The Telegraphy: “Boiling hot tea will harm the cells in the oesophagus. At the beginning of the study, none of the participants had cancer. Nine years later - the duration of the study - 1,731 people developed oesophageal tumours. Oesophageal cancer mainly affects people in their 60s and 70s and is more common in men and women. It doesn’t usually cause any symptoms in the early stages when the tumour is small, but as it gets bigger symptoms tend to develop. Prostate cancer is now the third most common cause of cancer death in the UK and has overtaken breast cancer. Symptoms usually develop slowly and can be hard to detect, so Dr Chris Steele revealed four warning signs to look out for on This Morning.